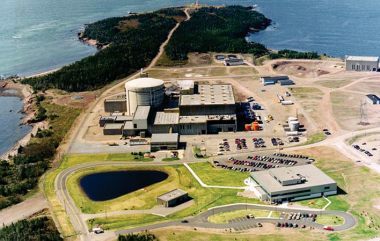 "Canadian regulators have authorised the restart of the Point Lepreau nuclear power station at low power. The announcement comes days after Bruce A1, also undergoing major refurbishment, received permission to restart." CNSC executive vice-president and chief regulatory operations officer Ramzi Jammal said that the regulator was satisfied that the operator had completed all the necessary safety tests required before removing measures that guaranteed the reactor’s safe shutdown state. "As the power gradually increases and before electricity is produced, additional safety checks and approvals will be necessary," he noted.